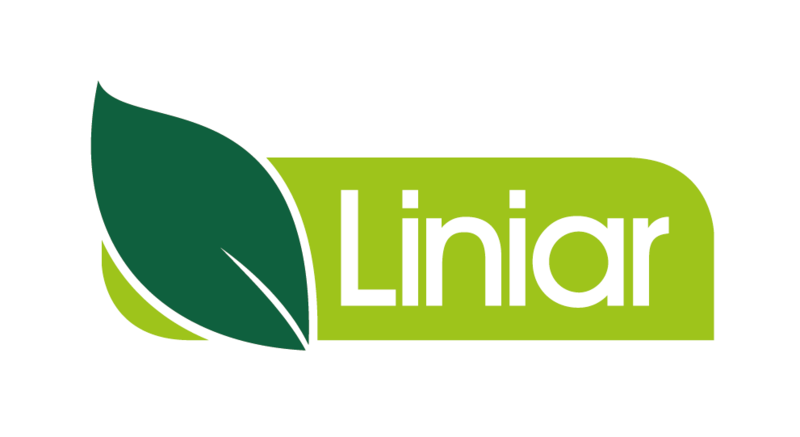 Providing high quality at a cost effective price, the Liniar Approved range of cleaners and adhesives is certain to help you finish the job more quickly with the best possible results. A fast-acting, water soluble glass cleaner that won’t smear – perfect for giving windows, doors and conservatories that final sparkle after installation. 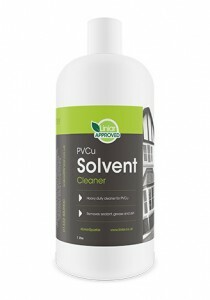 A heavy duty cleaner for uPVC, this liquid formula removes sealant, grease and dirt from uPVC surfaces. 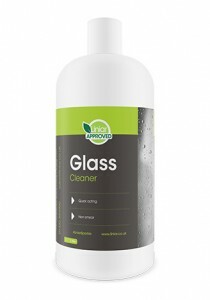 Please note this cleaner is not approved by Liniar for use on foiled or woodgrain finishes. 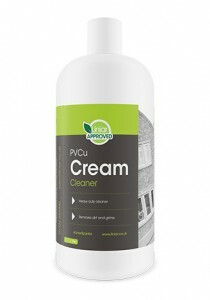 A heavy duty cream cleaner to remove stubborn dirt and grime stains from uPVC surfaces. Please note this cleaner is not approved by Liniar for use on foiled or woodgrain finishes. 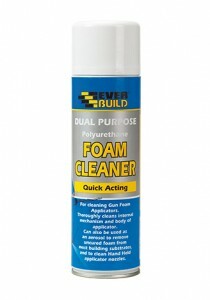 Dual Purpose Foam Cleaner removes wet or uncured foam from most building surfaces. The can attaches to a gun foam applicator for purging through and includes an aerosol spray to remove wet foam from the gun and other surfaces. 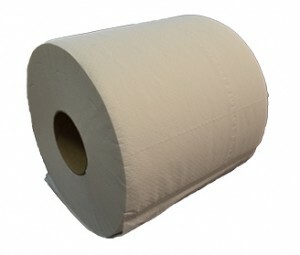 A giant-sized roll of 2-ply centrefeed tissues to keep handy for multi-purpose use. Based on hybrid polymer technology, Stixall Extreme Power is a combined building adhesive and sealant. Stixall bonds virtually anything, in all conditions – even underwater or in a rainstorm. A high strength, gap filling adhesive which provides extra bond strength and a quick cure in external applications. 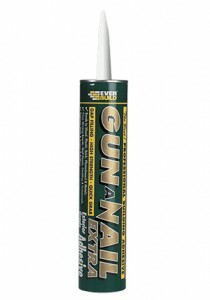 Gun A Nail Extra is also ideal for bonding two non-porous materials together. 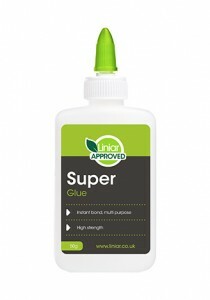 Liniar Approved Superglue is a high strength, high viscosity, multi bond adhesive that will stick together practically anything! 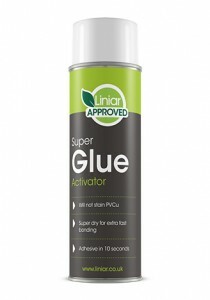 Spray Liniar Approved Superglue Activator to one surface and see your Superglue bond instantly! No waiting around or holding parts together, this non-staining aerosol activator is ideal for use on window and door systems, conservatories, cladding, fascias, guttering and all uPVC profiles.